Being Retro: Summer of the T-SHIRTS... Oh What the HELL, boy? We watched the first one a couple weeks ago. Such a fun movie. Both of them. Awesome job! 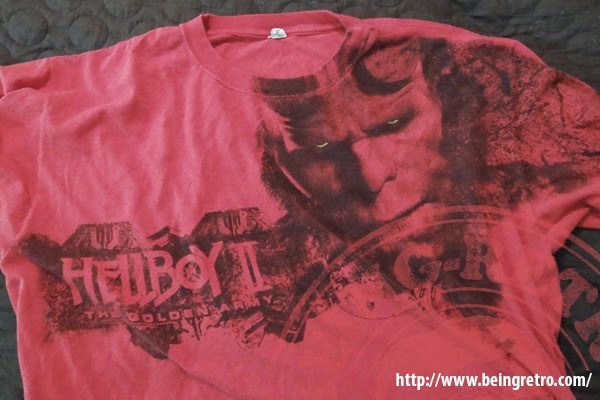 Gotta love Hellboy!